​Do you have a couple of things that you need to get out of your way, but you don’t want to just throw them out on the street? 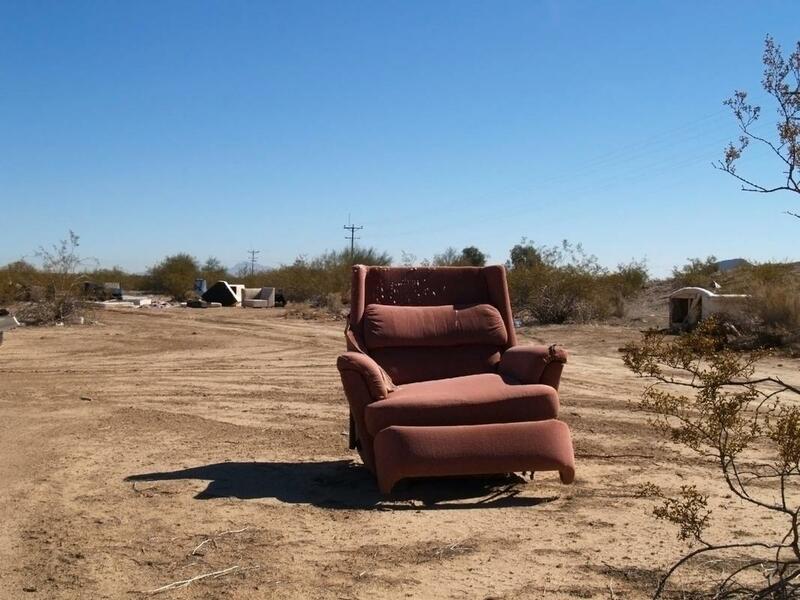 At Junk Removal Chandler we can help all of the people in Chandler Arizona and surrounding areas get ready of basically anything that they don’t need or want. 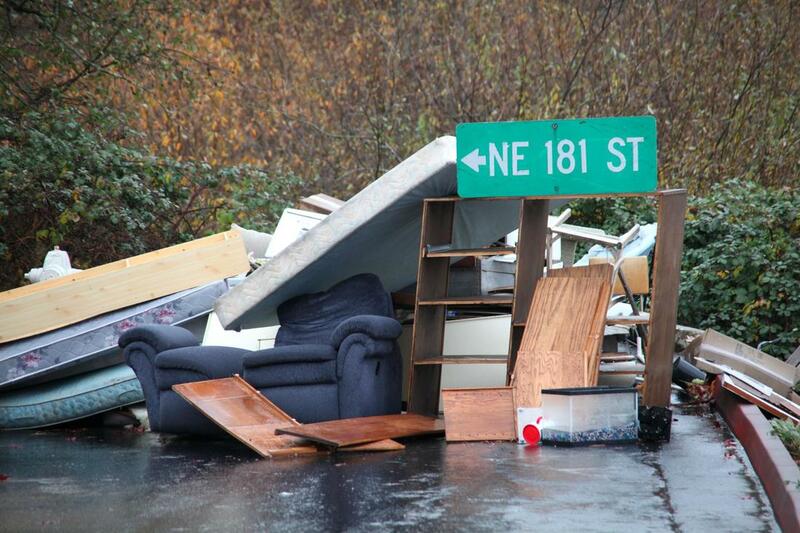 All you literally have to do is give us a call and we can come to provide our Junk Removal service. Make more room for the things that you actually need instead of having it taken up buy old used junk! We are a company that was literally started in the streets. As young kids, we would see a lot of junk that wasn’t disposed of properly. We started going around and asking people if they needed any help with throwing out any old junk that they no longer wanted. Years down the road what began a simple way to earn a couple of bucks has become a successful business. What has allowed us to expand so much is staying true to our roots. We want to help people and help the environment and we will continue to do so for years to come. What we do is fairly simple. We get things that you no longer need out of your way. 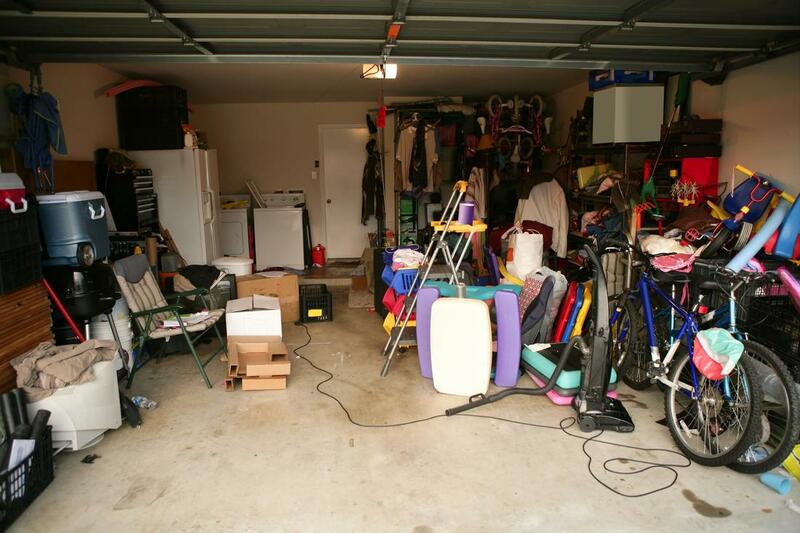 We also help you clean out things like vacant lots, garages and storage units. What we aim to do is to allow you to actually benefit from the space that you have instead of it filled with things that you no longer need. That is why we literally call ourselves a junk removal service. Anything that happens to be junk to you we can get out of your way! Old furniture sometimes can be more of a home to bugs and insects than to the actual members of your family. Some people will just go ahead and remove it from their homes and leave them on the sidewalk. FYI this doesn’t mean that the waste management company is going to pick it up and take it. For the most part, this old furniture will remain out on the street for a long time. It can even lead to you getting fined by the city. Avoid all of that by giving us a call! By now almost everyone knows how dangerous leaking batteries could be. They can become a real health risk. Yet, we continue to constantly pile up a lot of other appliances that we no longer need. Some of them especially the ones that were made a couple of decades ago can be just as dangerous. Even if they aren’t they are taking up space that you could use on something else. There is no real reason why you should pilling up trash is there? Did you just get done with a thorough cleaning and have a huge bulk of trash that you need to be taken care of? Well, we can help you fix that issue also! Make sure that you call in advance to schedule your pick-up promptly. That way you won’t have the bulk of trashing laying around for a couple of days only picking up flies and sticking up the place. 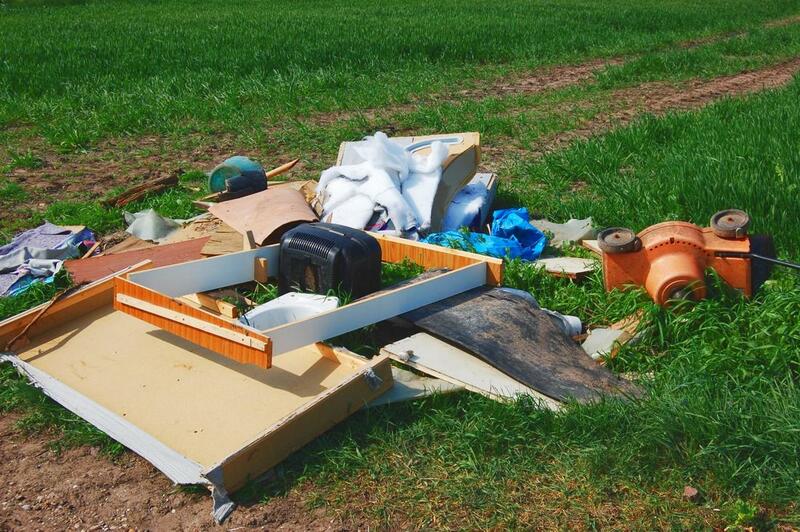 We will come in take that load of garbage off of your hands so you can go back to enjoying your recently cleaned out home. 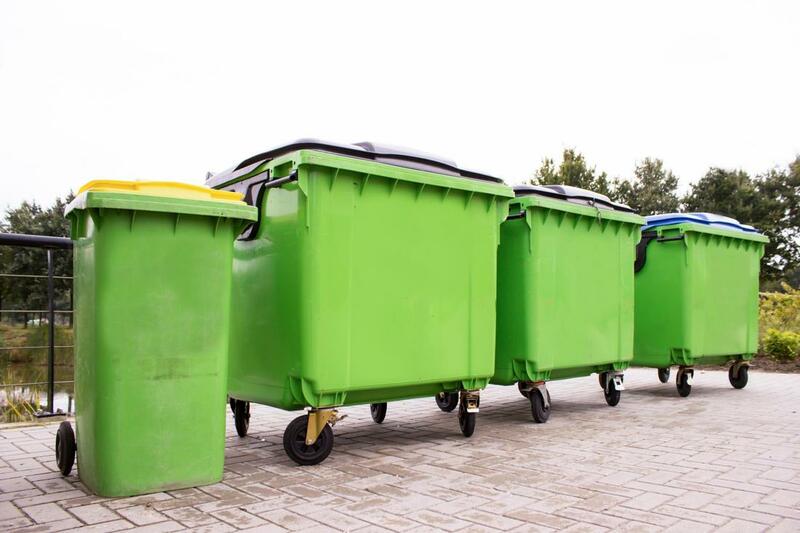 I own a construction company in the area and we regularly use the services of the guys at Junk Removal Chandler to help us clean out all of the sites before and after the construction begins and ends. We highly recommend their services to anyone who needs some junk removed! - Tyson L.
These are tough to get through for most people. As you start going through old stuff you may start reminiscing a lot of things and this actually makes cleaning it out that much more difficult. Plus, to be honest it is really a pain to do by hand without proper help and equipment. 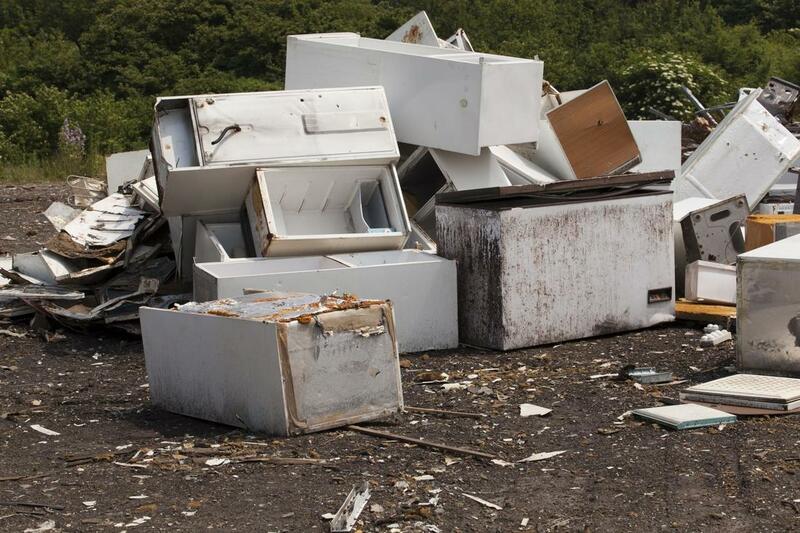 If what you really want is to clean them out quickly give us a call and we can provide our commercial junk removal, services to help you out. 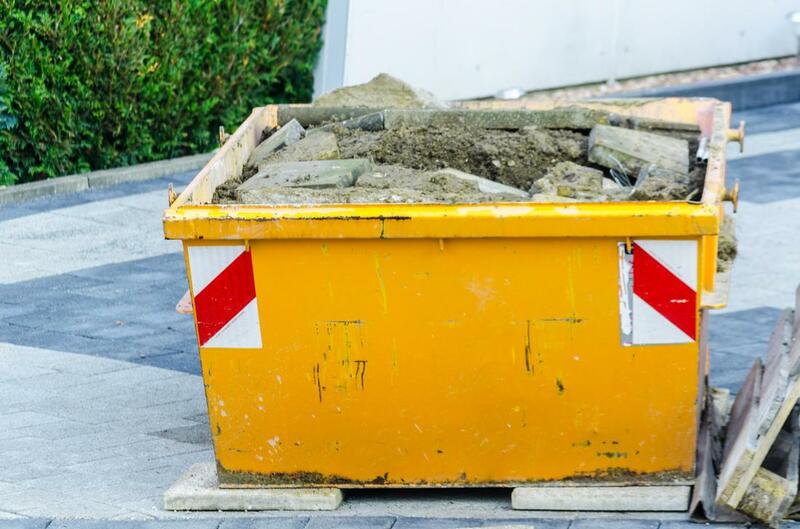 Speaking of our Commercial Junk Removal services these are the ones that we provide for construction companies when they need construction debris clean up after heavy machinery has come into to do its job. 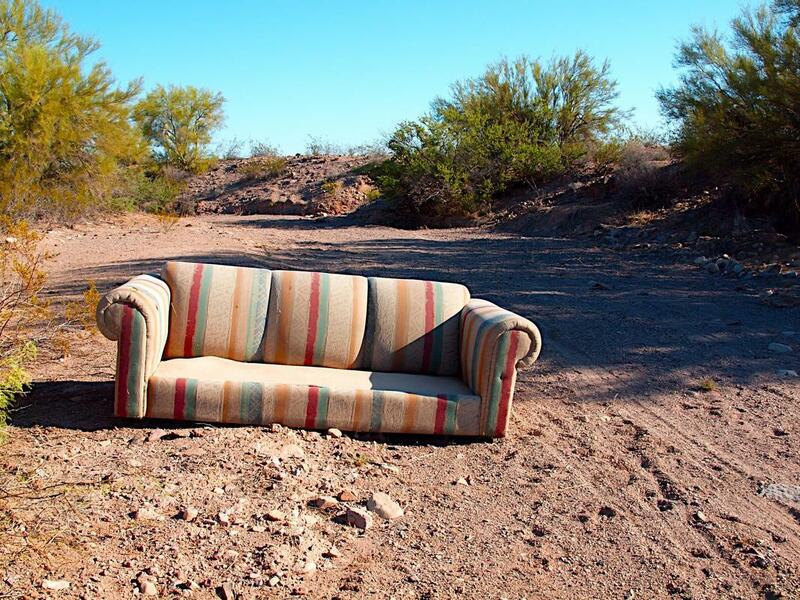 We can also help to clear out vacant lots that companies now want to build on or are hoping to use for other purposes that don’t involve pilling up junk. If you are looking for a Foreclosure clean up service that is also something that we can help provide! If you are looking for a company that is up to the challenge on the toughest jobs look no further you’ve found it! Now we want to get really specific when it comes to cleaning up construction sites! We know that there are plenty of times during a construction process in which you may need us to come in and clean up. Like we previously mentioned it may be to clear out lots before the construction actually starts. In other cases, it may be cleaning out when the construction has finished and you want the place looking spotless! ​You’ve got a pretty good run down by now of what it is exactly that we do. Did any service particularly interest you? If something caught your eye then don’t wait. 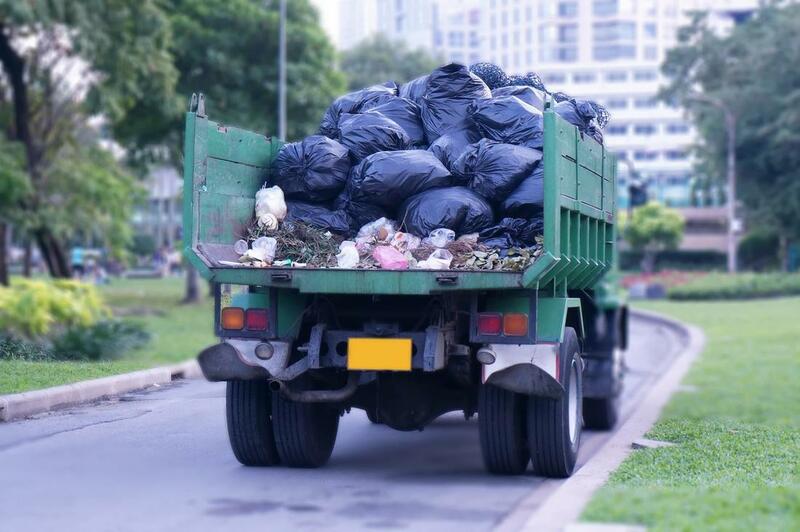 Call or contact us today to get all of that junk out of your way as soon as possible.